Coastal town location on the Harbour with sea views. Our home is located on the waterfront in Westports Quay area, within walking distance of recommended restaurants and Pubs and Hotels. 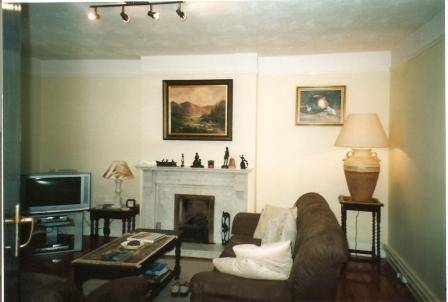 It is comfortable, bright and spacious detached house, having 4 bedrooms (1 en-suite) 1 large bathroom, a study overlooking the water, a large kitchen with adjoining dining room. A seperate sitting room/library is ideal for Piano and reading. 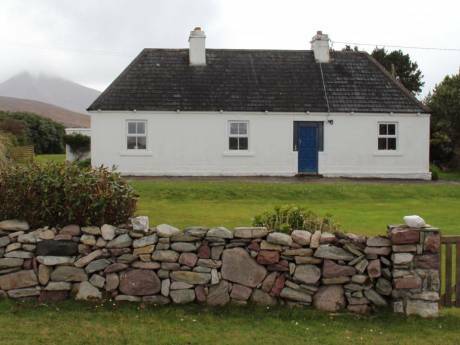 The spacious family room with wood burning stove has views of Clew bay and Croagh Patrick. The utility room with downstairs w/c, all mod cons included makes for ease of living. A separate garden room gym/music room serves as a useful "getaway from it all" space for kids or parents!!!. Hi, We are a professional couple with two children aged 14 and 15. We like to travel and have been in most countries in Europe. We spent some time living in Belgium and toured extensively from there. We love to meet new people and look forward to making new friends with these exchanges.We have 3 bikes for your use, 3 Surfboards,for making good use of the local surf beaches.A wooden deck provides the ideal area for your alfresco dining.We dont exchange our car,however it is possible to rent cars from all the major car rental groups in the airports. Westport is a seaside town and is one of the most popular tourist towns in Ireland. Having just won, in 2008, the prestigious title of "Irelands tidiest town" for the third time, this town, with a population of circa 5000 people is very proud of its heritage features and its reputation as a welcoming tourist destination. It is also a winner of the gold medal in the European Entente Florale Competition. There are 5 blue flag beaches within 10 miles of the town. There are numerous good restaurants and 7 recommended hotels. The nightlife in Westport is excellent as there are numerous good pubs, many of which have nightly entertainment. Westport has an award winning Leisure centre with swimming pool for public use and a new cineplex with the latest film releases. Westport is an ideal base to discover the West of Ireland. 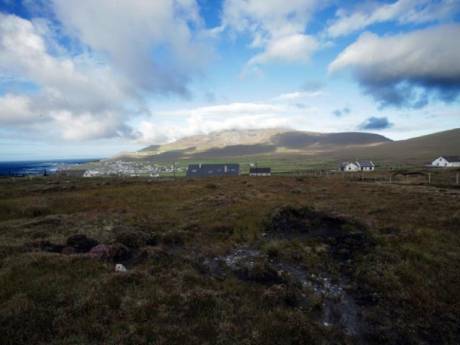 Surfing in renowned Carrownisky 40mins, 30 mins to Achill Island, 15mins to Croagh Patrick, 10 mins to award winning blue flag beach, 5 mins to Championship Golf Course, 1hr boat trip to Clare Island, 1hr to Galway City.On the doorstep of beautiful Connemara 30 mins.The Burren accessible on a day trip 1hr 30 mins. Truely Westport is one of the best places in Ireland to holiday with lots of activities which cater for the discerning visitor.